Location, Location! This rarely found luxury 2-level penthouse boasts a 300 degree panoramic view of Westwood Plateau, Rocky Point, SFU, bridges and city scape. 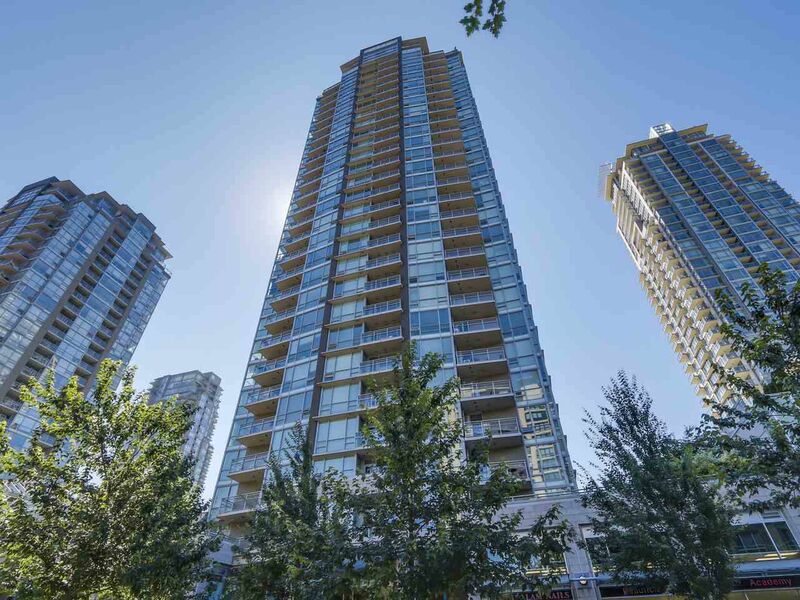 Directly across from Coquitlam Centre, you are also walking distance to the Aquatic Complex, Community Centre, LaFarge Lake, Evergreen Skytrain, schools, restaurants & shops. Enjoy a gorgeous sunset through floor to ceiling windows, or from your wrap-around upper deck where the city sparkles below! Enhance your life style with high tech Home Automation that controls motorized blinds, mood lighting and sound system to enjoy your music collection throughout the home. Priced to also include custom furnishings throughout. Move right in to this exclusive fabulous penthouse!